Congratulations! You're on you way to becoming a home energy saver! To start using the Home Energy Analyzer, we need to connect with your Smart Meter through you PG&E MyEnergy account. Do you have a PG&E MyEnergy account? If so, fill out the form to the right to create your Home Energy Analyzer account. If you don't have a PG&E MyEnergy account, please register here. After you register, don't forget to come back here and fill in the form on the right. 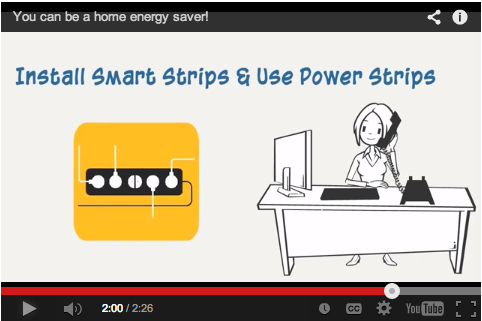 Watch this short video to learn about the Home Energy Analyzer and how to register. How do I get an online PG&E account? How will my PG&E account be used?